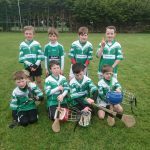 Moorefield U9 hurlers started the Spring League this morning with a strong performance against Ardclough. 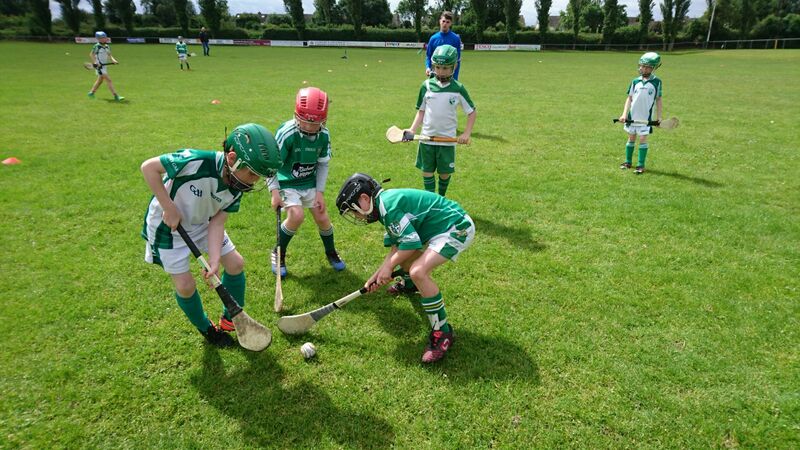 It was a beautiful sunny morning in Moorefield which allowed both teams to play some great hurling. 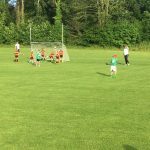 The game was very competitive from the throw-in to the final whistle. 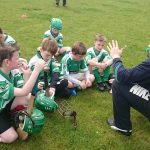 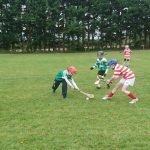 Our lads showed some great skill and enjoyed being able to lift the sliotar for the full game, something which is new to them at U9 level. 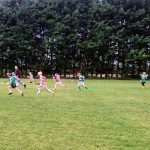 There were some brilliant scores – goals and points – but it was their commitment and battling attitude that was really fantastic to see. 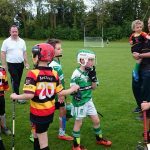 Well done to Liam who played his first game for the team and a big thank you to Evin who joined the team at short notice. 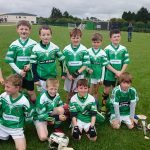 Moorefield Abú!! 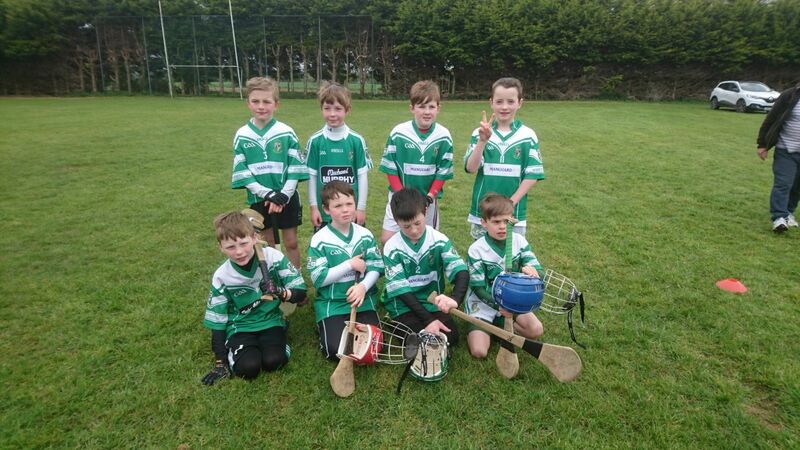 Moorefield’s U9 hurlers continued their good run in the Spring League with a brilliant display away against Cappagh. 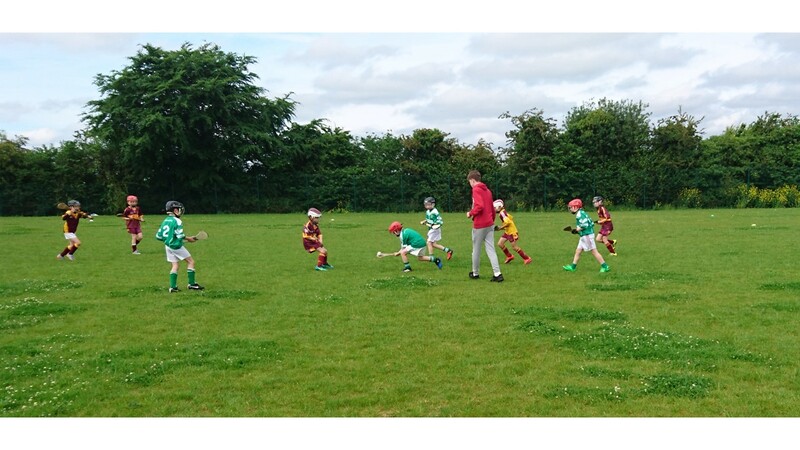 Some excellent pick ups and hitting from the hand, along with determined defending and blocking, and some fantastic long range scores. 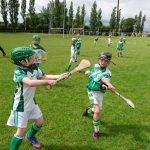 This team are getting better with every game. 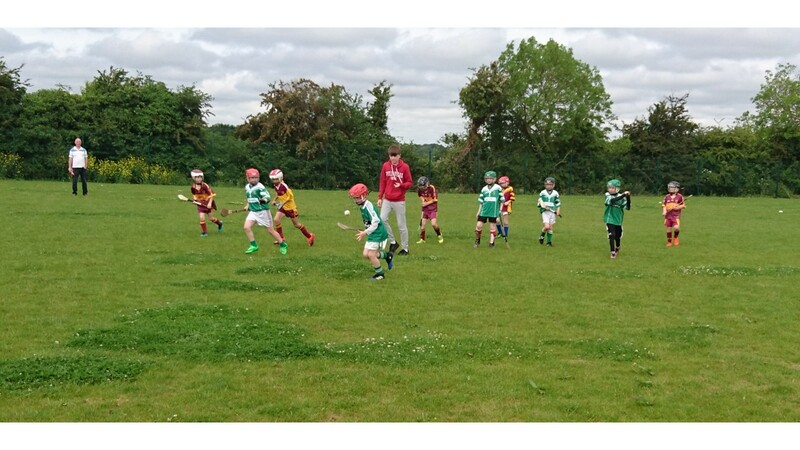 Moorefield Abú! 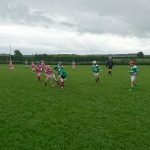 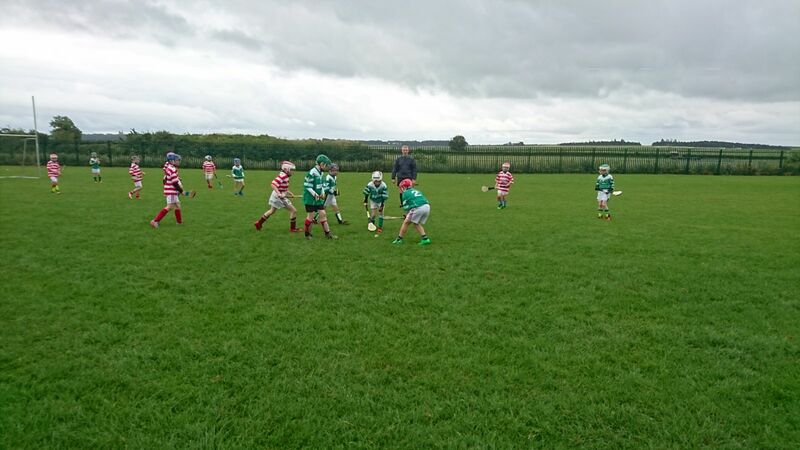 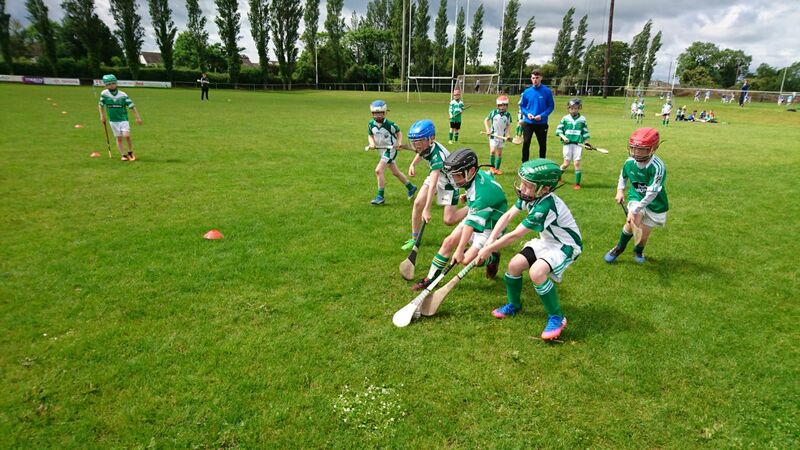 Moorefield’s U9 hurlers played away against Éire Óg CC this Sunday morning in the Spring League. 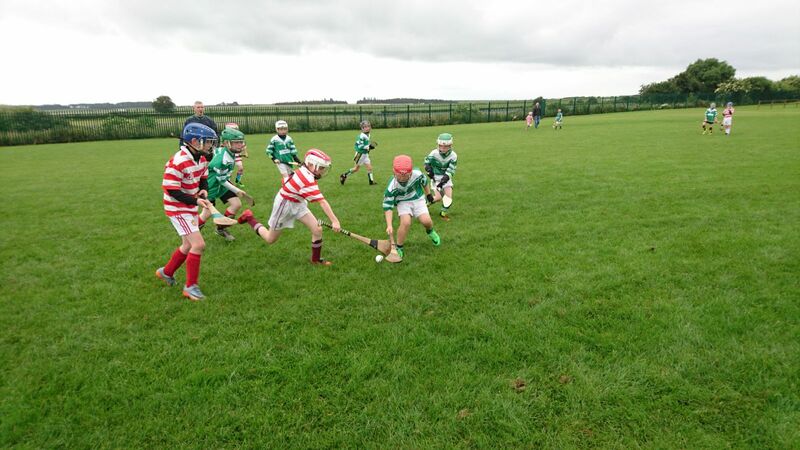 The sides were evenly matched in a fine sporting competitive game of hurling. 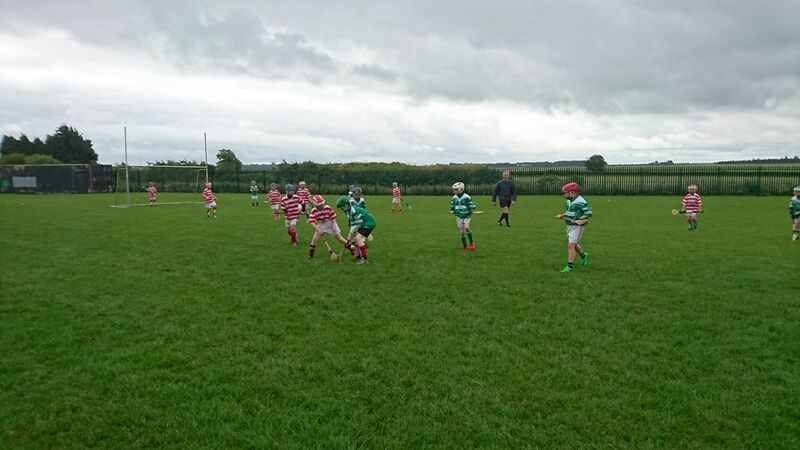 Up against a good team, our lads played brilliantly and impressed in lots of areas – marking tightly, constant battling for the ball, excellent sideline cuts and free taking which resulted in some fantastic long range scores. 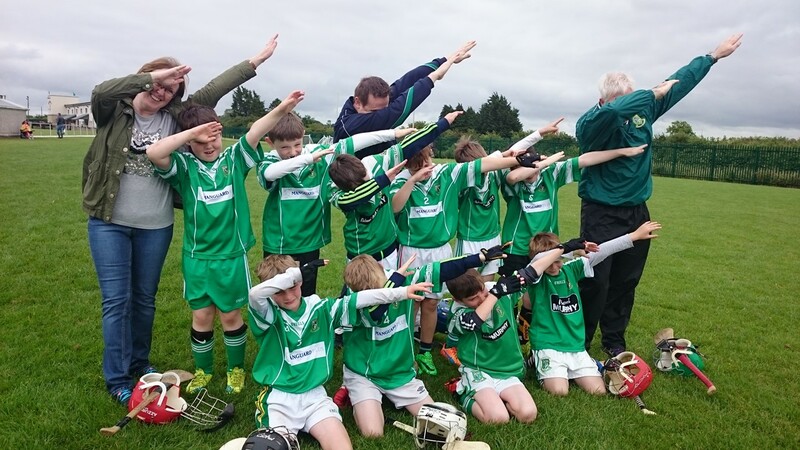 Well done lads!! 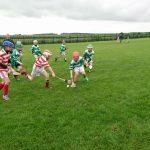 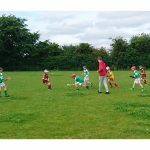 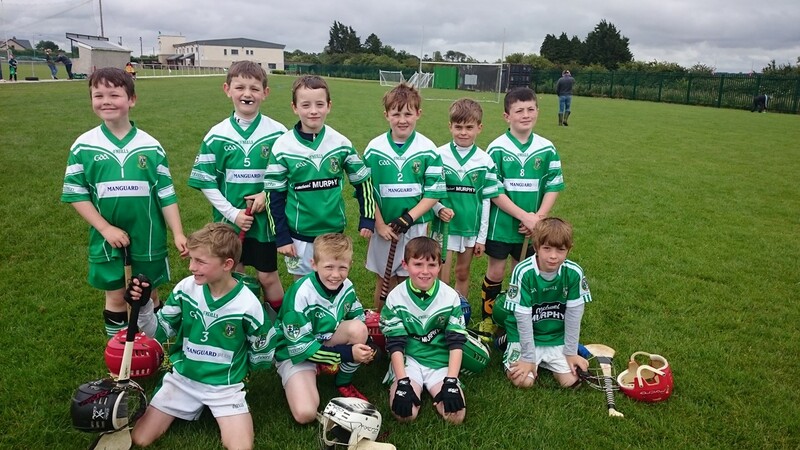 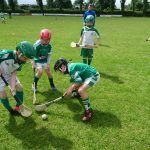 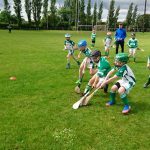 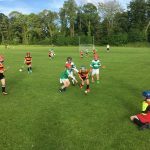 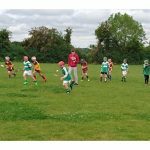 Moorefield’s U9 hurlers continued their good run in the Spring League with a fantastic display against Confey on Sunday morning. 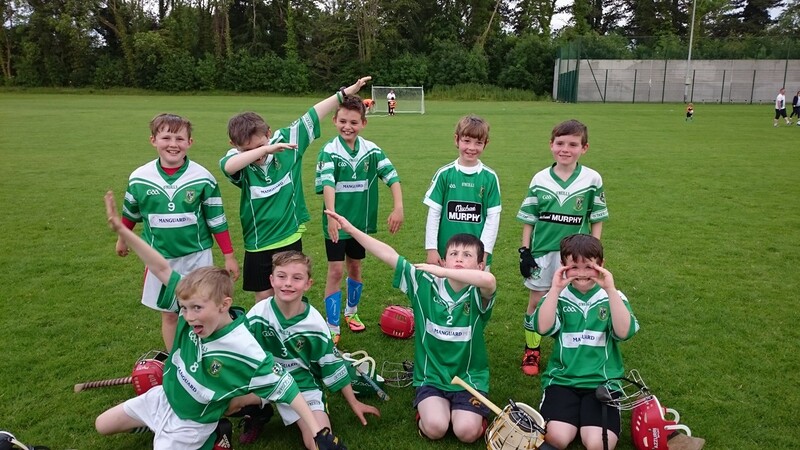 Yet again, this team showed great determination and grit in a tight game. 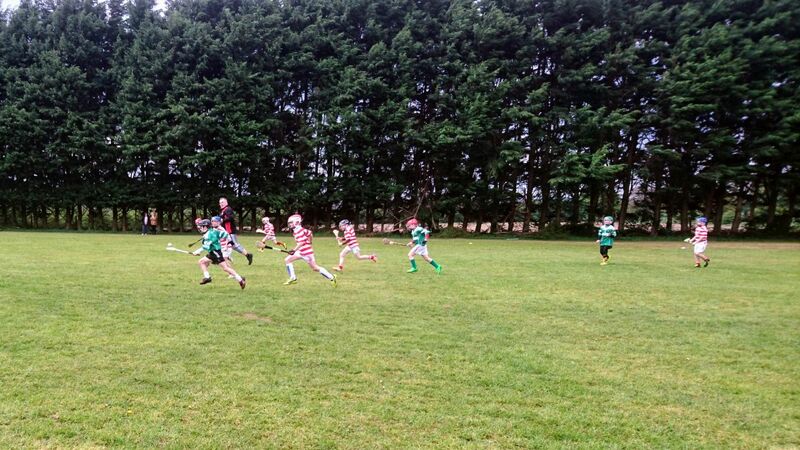 Some excellent blocking and tight marking made life difficult for the opposition from throw-in to the final whistle. 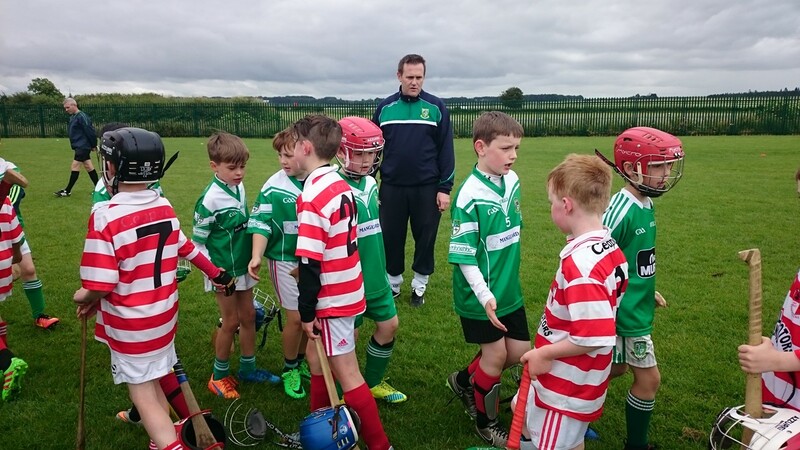 A big well done to Will who made an impressive U9 debut. 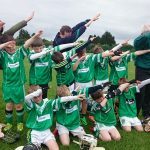 Moorefield Abú!! 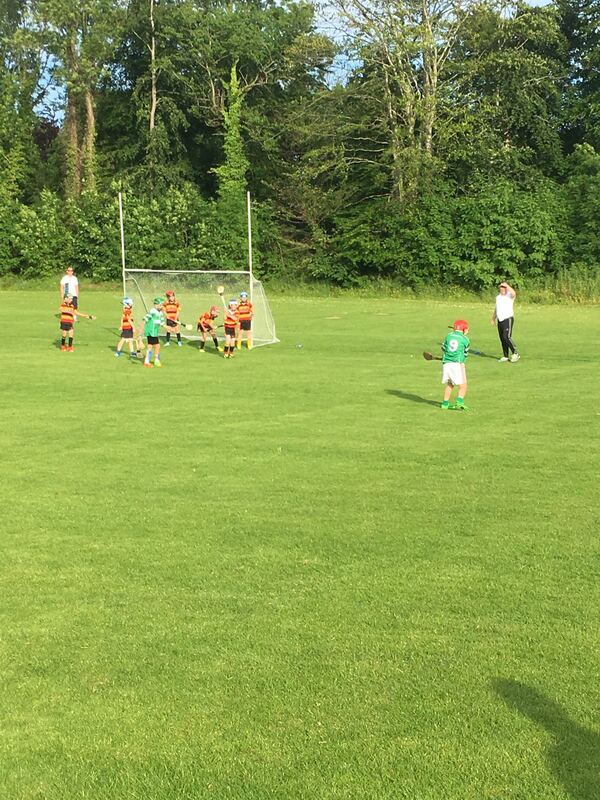 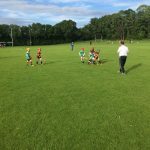 Moorefield’s U9 hurlers played in sunny Ardclough on Friday evening. 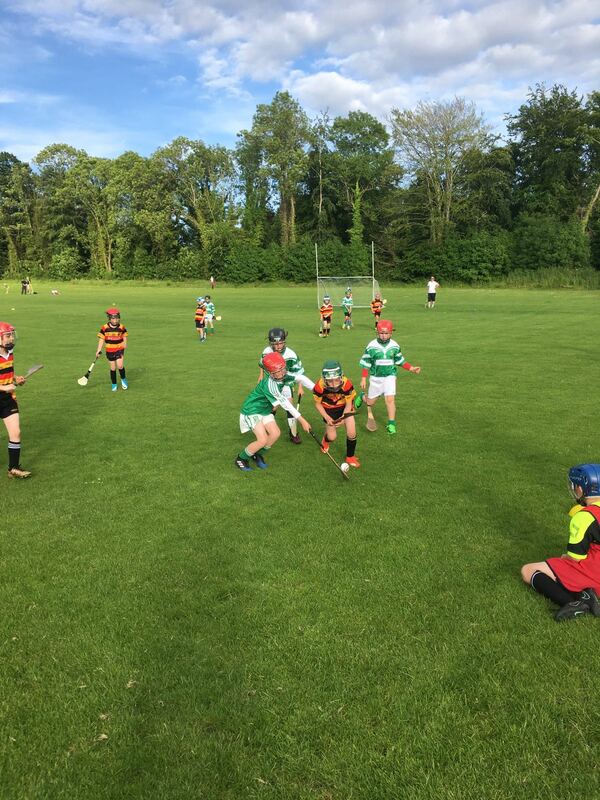 This was a return fixture having played them in our first match of the League back in early April. 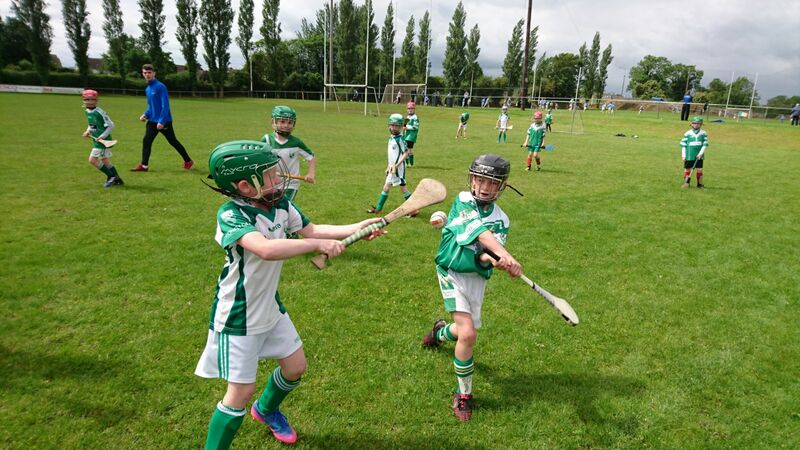 Our spectators were treated to another very competitive game with some great skills on display – long strikes from the hand, excellent pick-ups, some vital saves and beautiful long range scores. 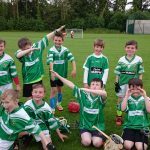 Well done lads!! 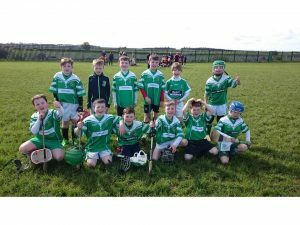 Moorefield’s U9 hurlers finished the Spring League in style last Sunday morning with a home game against Cappagh. 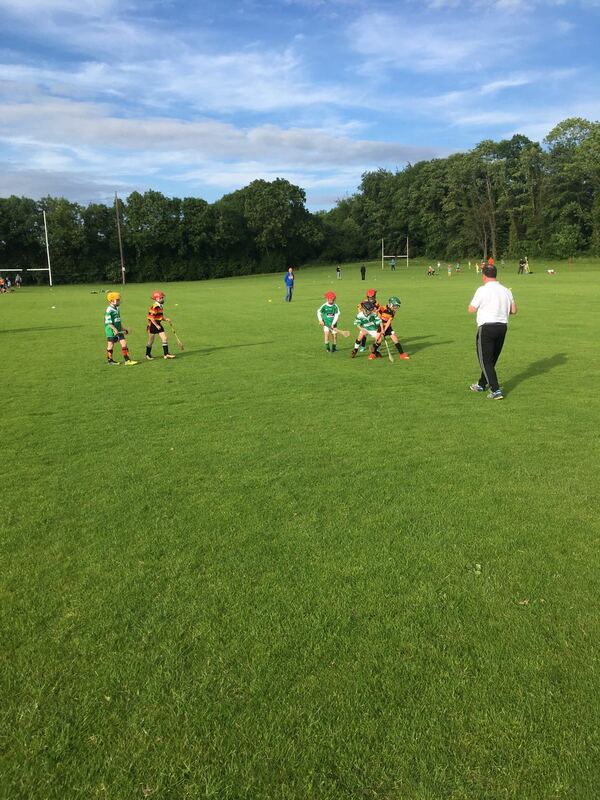 Another brilliant display with equally good defending and attacking play. 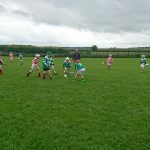 6 games played in this League and they were highly competitive in all of them. 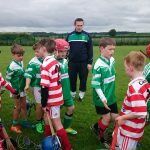 The improvement and development of the team is fantastic to see. 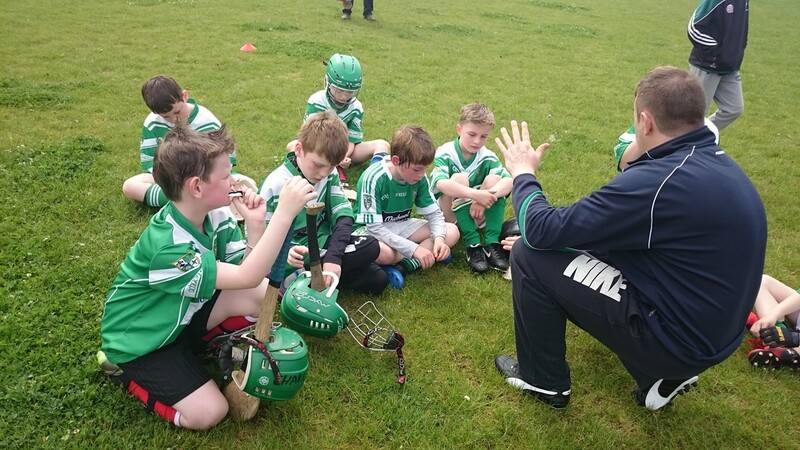 They are a great bunch of lads and are working hard in training every week to improve their skills and teamwork. 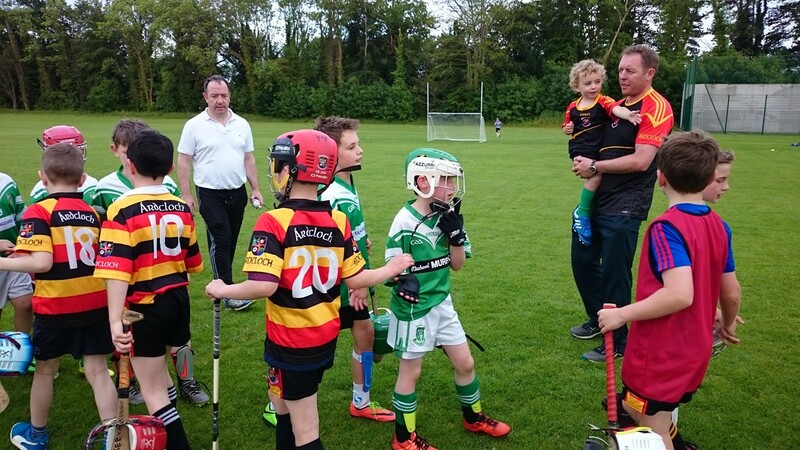 Thanks to the parents for their commitment and support in bringing the lads to training and matches.